The 2013 early spring allowed for an even bud break, flowering and fruit set. Summer heat ripened the grapes nicely and the cool autumn provided conditions for the acidity to be retained, giving the wines a lively freshness to balance the ripe fruit. 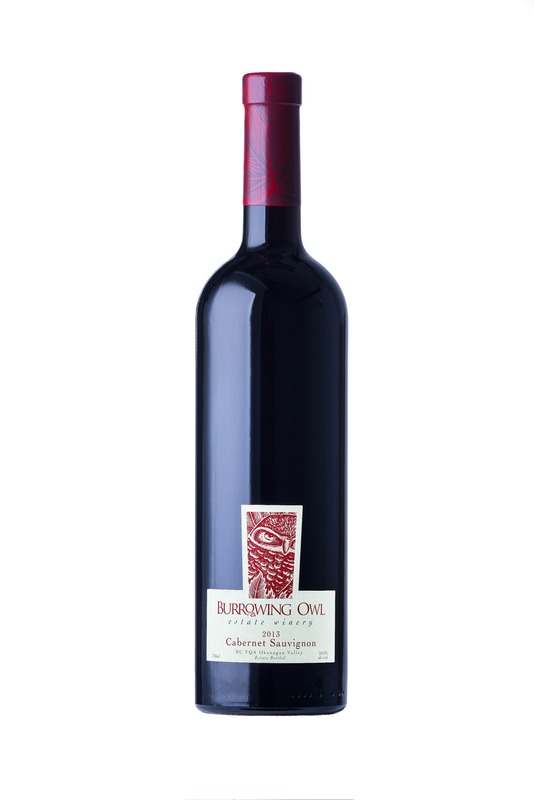 The grapes were harvested by hand from Burrowing Owl’s Vineyards in Oliver and Osoyoos, on November 4th and 8th 2015. They were destemmed and gently crushed before being fed by gravity flow into stainless tanks for cold soak (4 days) and alcoholic fermentation (13 days). Both free run wine and pressed wine were then moved into barrels for malolactic fermentation followed by 22 months ageing. The selection of barrels helped round out the tannins, and contributed complex savoury, toasted and spicy notes. After blending, the wine was bottled unfiltered and left to mature in bottle until its release.